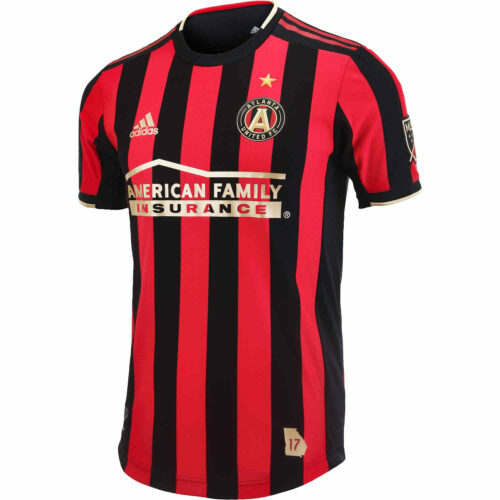 Join up in supporting one of the most widely supported teams in world soccer, get all your authentic Atlanta FC gear here! 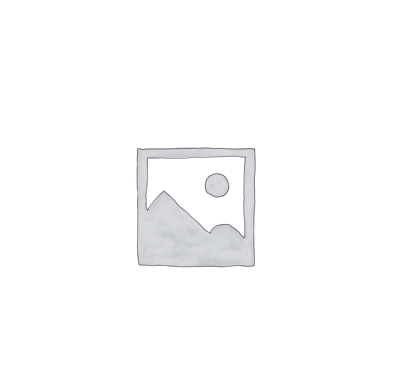 Atlanta is a huge soccer city and finally the great fans and residents of that city have a soccer club of their own! 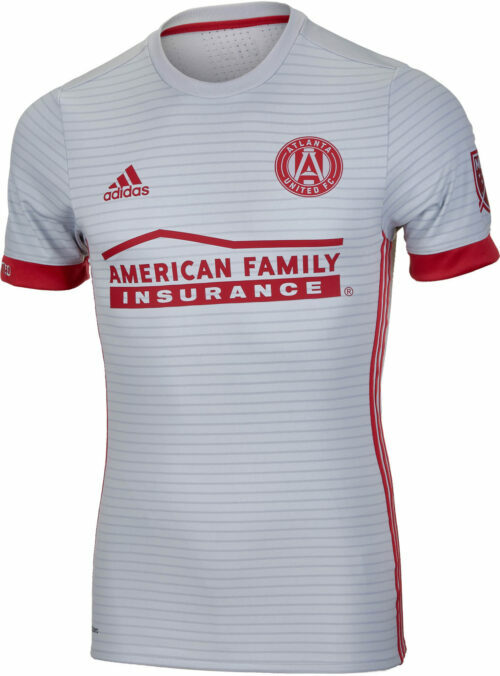 ATL FC is looking like one of the brightest teams in the MLS with it’s great fans, awesome owner, and super style of play led by famous Argentine manager Gerardo Martino, ATL is here to stay. 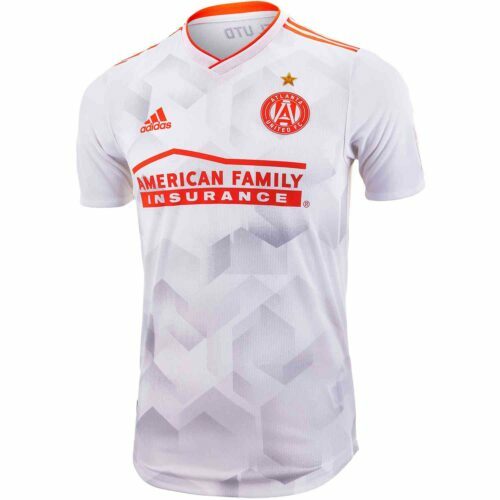 Find all your adidas ATL FC gear from SoccerPro right now!